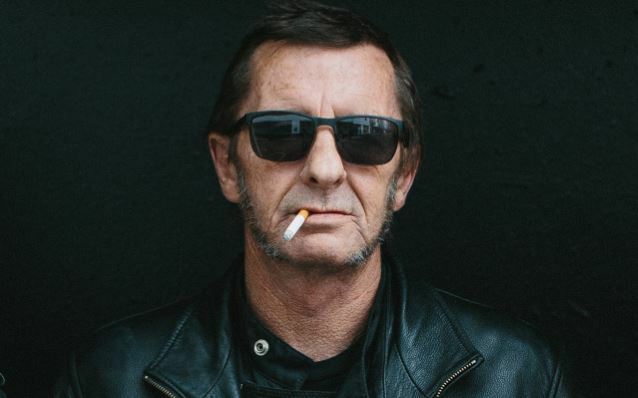 AC/DC drummer Phil Rudd has been charged with breaching conditions of his 8-month home detention sentence just 10 days after it began. The Otago Daily Times reports Rudd was arrested at his home in Tauranga on Saturday night after being caught allegedly consuming and possessing alcohol while on home detention; reports also indicate prostitutes were present at the time of his arrest. Rudd appeared in Tauranga District Court Monday morning to address the breach before Judge Louis Bidois, who ordered the drummer to undergo drug and alcohol testing by police as an additional condition of his bail. Rudd was remanded on bail and will return to court on the latest charge on August 3. Judge Bidois told the high-profile musician that any further offences could mean his home detention sentence being changed. In April, the drummer entered a guilty plea to one count of threatening to kill, possession of methamphetamine and possession of cannabis stemming from a series of incidents in 2014. At his July 9 sentencing, the Judge banned Rudd from alcohol and taking any drugs not prescribed to him. The drummer is being monitored 24 hours a day during his home detention, which he is serving at his waterfront Tauranga mansion; Rudd has filed an appeal to the sentence.